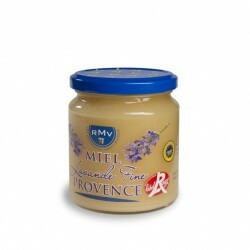 A distinctive, fruity type of honey reminiscent of the typical mauve flower from Provence. 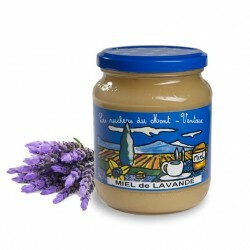 A premium quality extra fine lavender honey harvested in Provence that will make your heart melt. 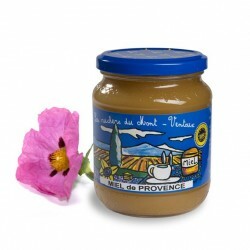 A rich, floral honey typical of Provence. 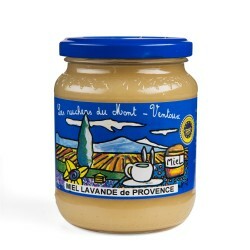 A jar of premium quality lavender honey from Provence, renown for its unique taste and subtle texture. 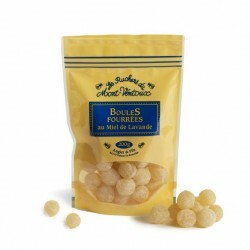 A delicate, spicy type of honey of a distinctive orange colour. 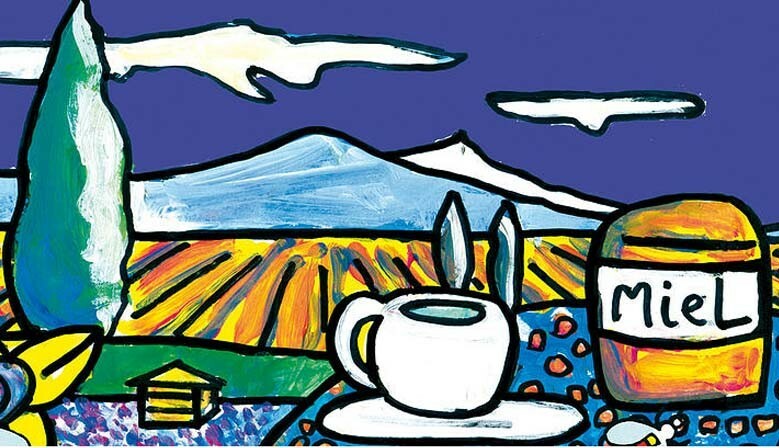 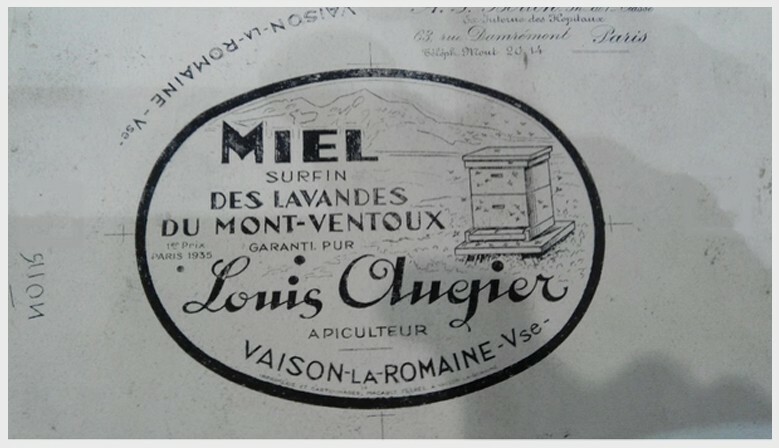 A round, fresh and powerful honey with a typical mellow aroma and texture. 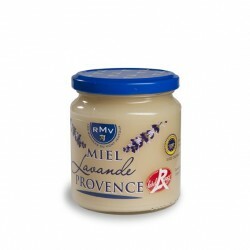 A very smooth liquid honey with a delicate taste. 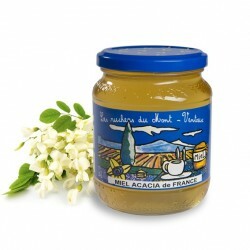 A rare product, French acacia honey is also sought after for its exceptional quality. A polyfloral honey from various nectars typical of French Provence. 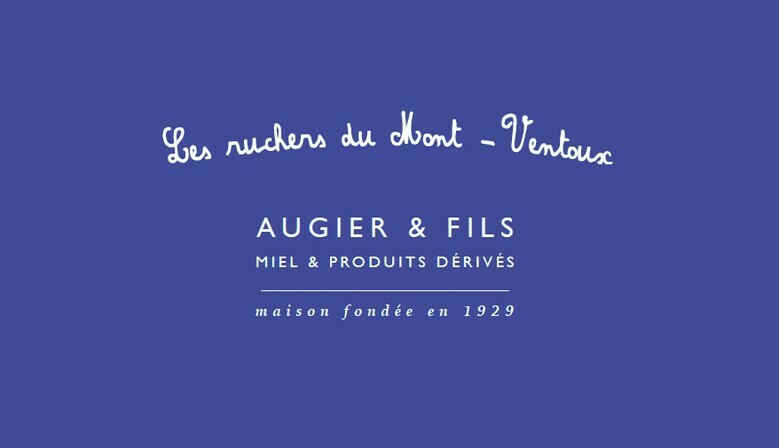 For over 80 years, Augier & Fils has been producing & retailing artisan honeys in the heart of Provence, France. 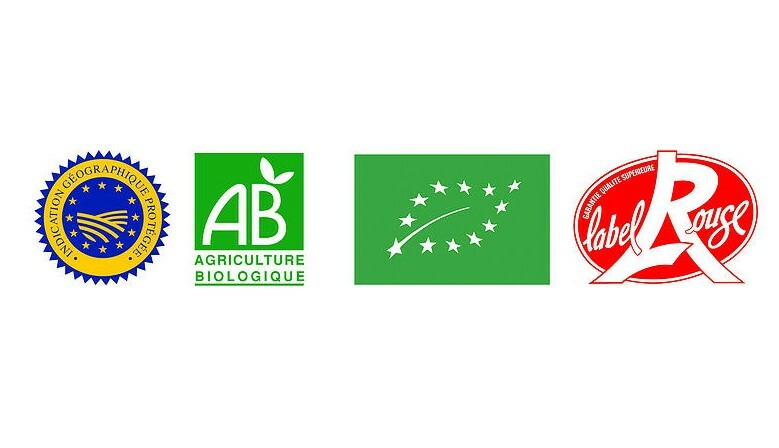 We provide national and international tracked shipment from France Mon-Fri.
Paypal & all major credit and debit cards accepted.